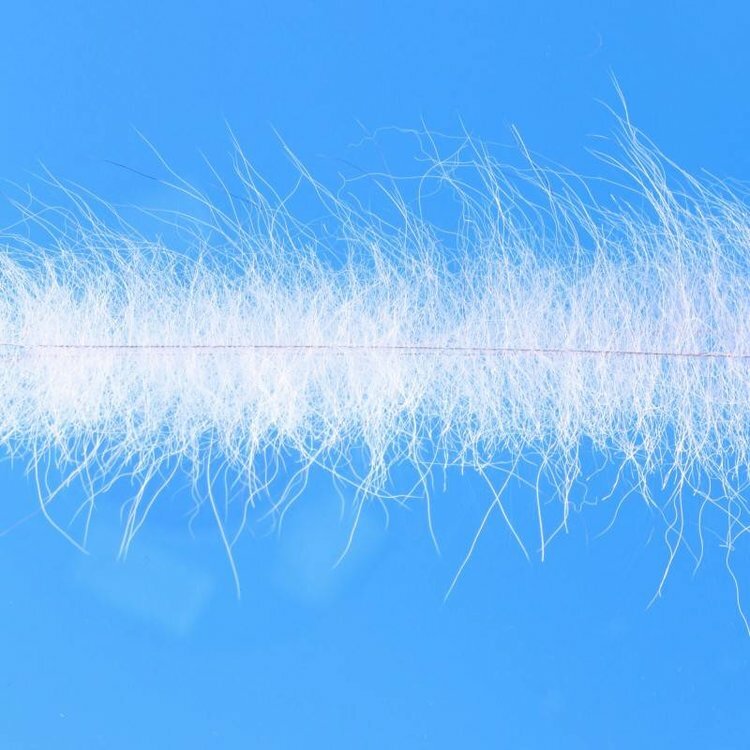 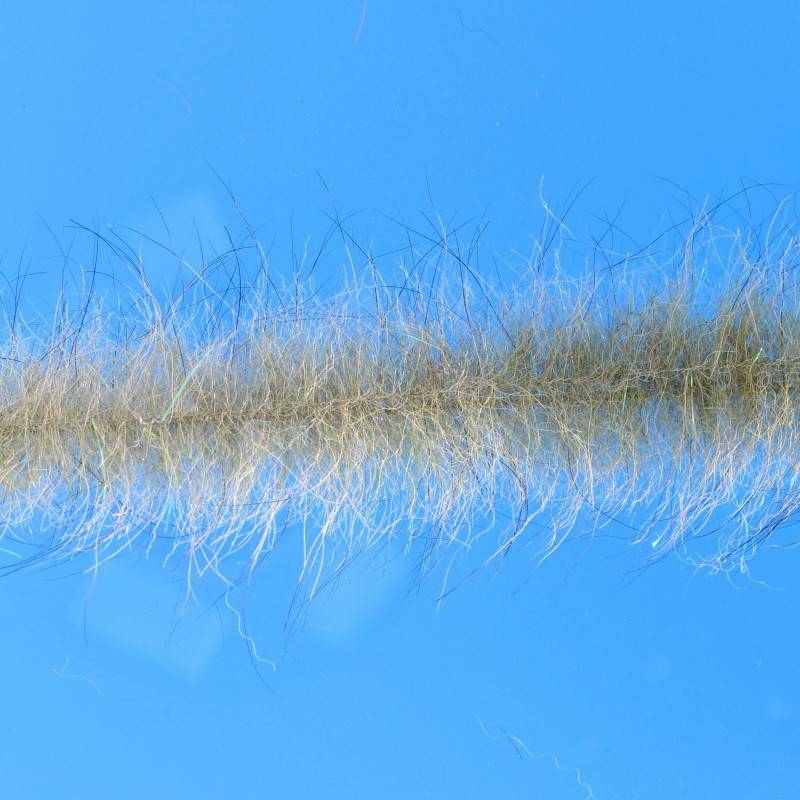 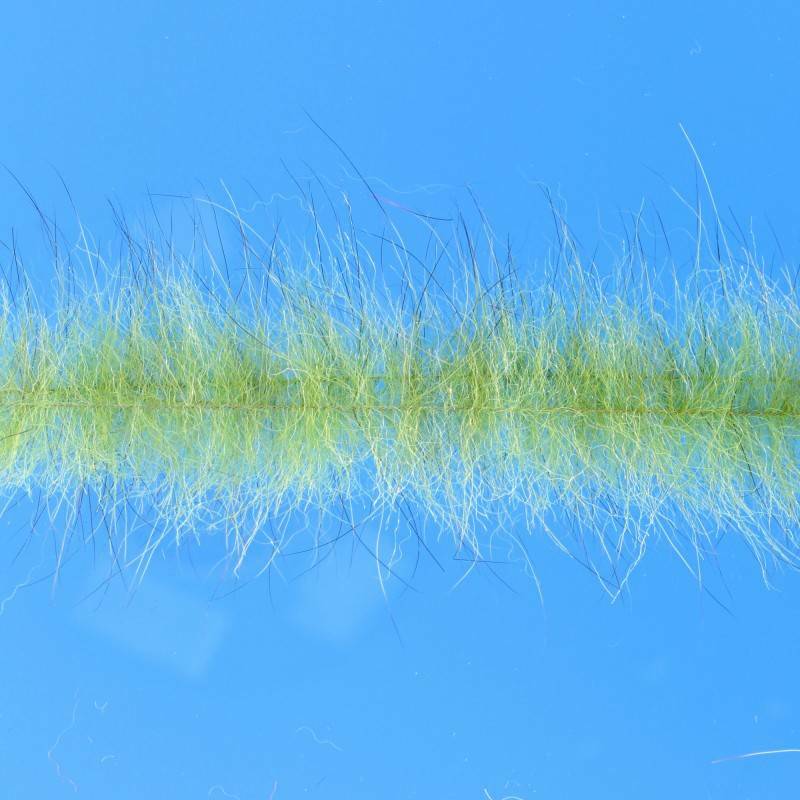 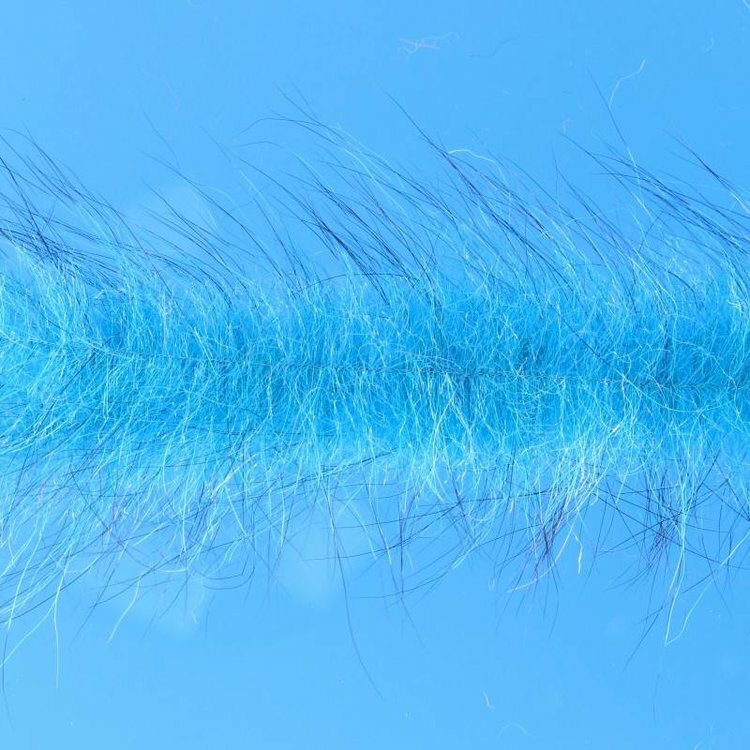 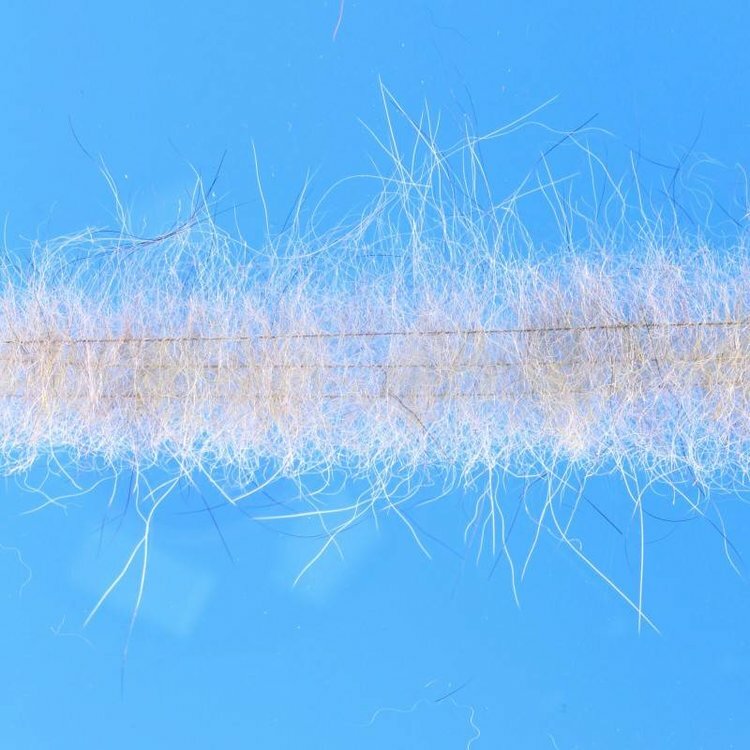 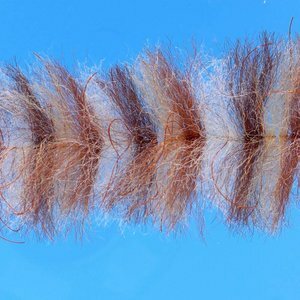 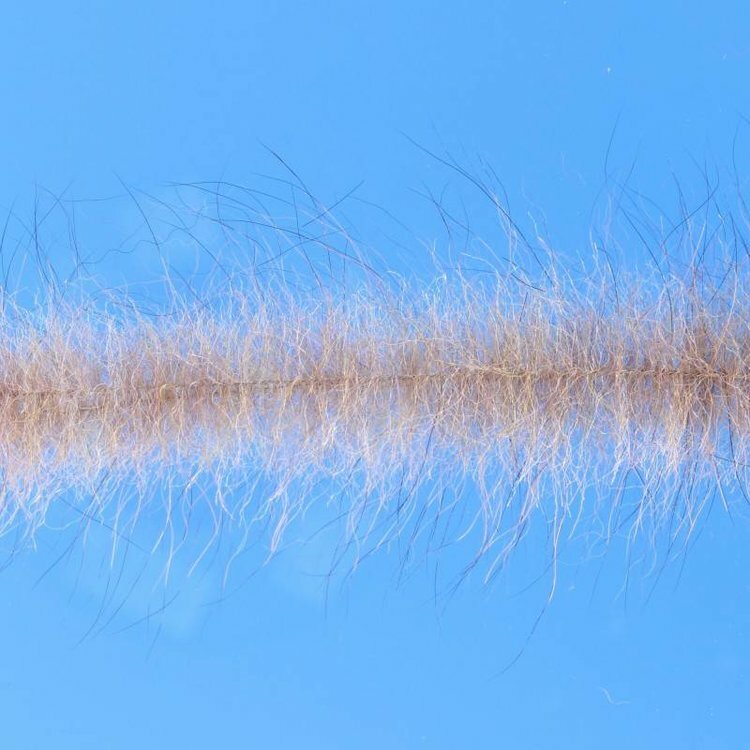 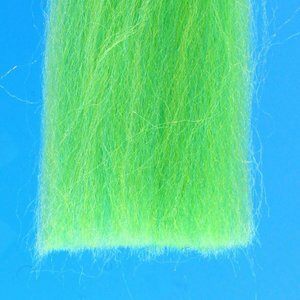 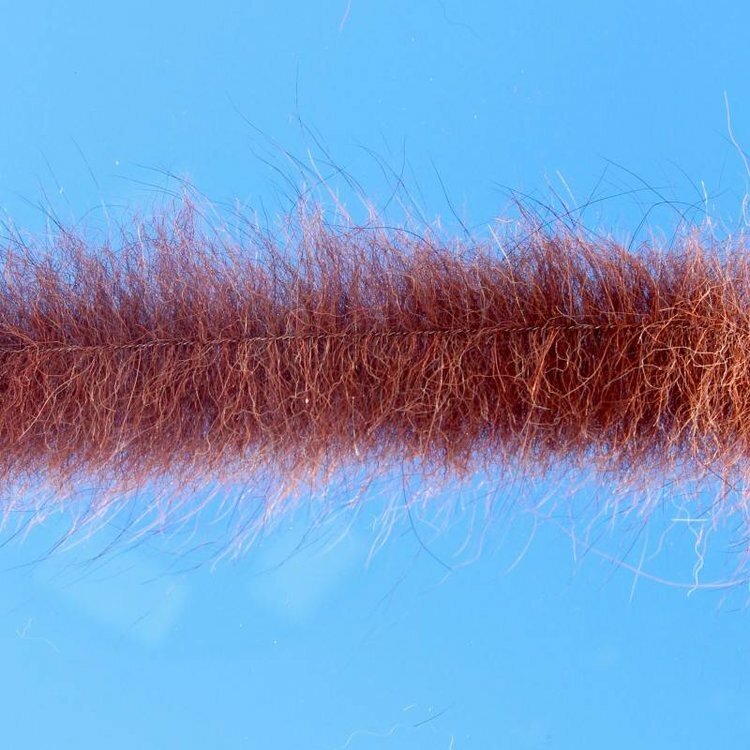 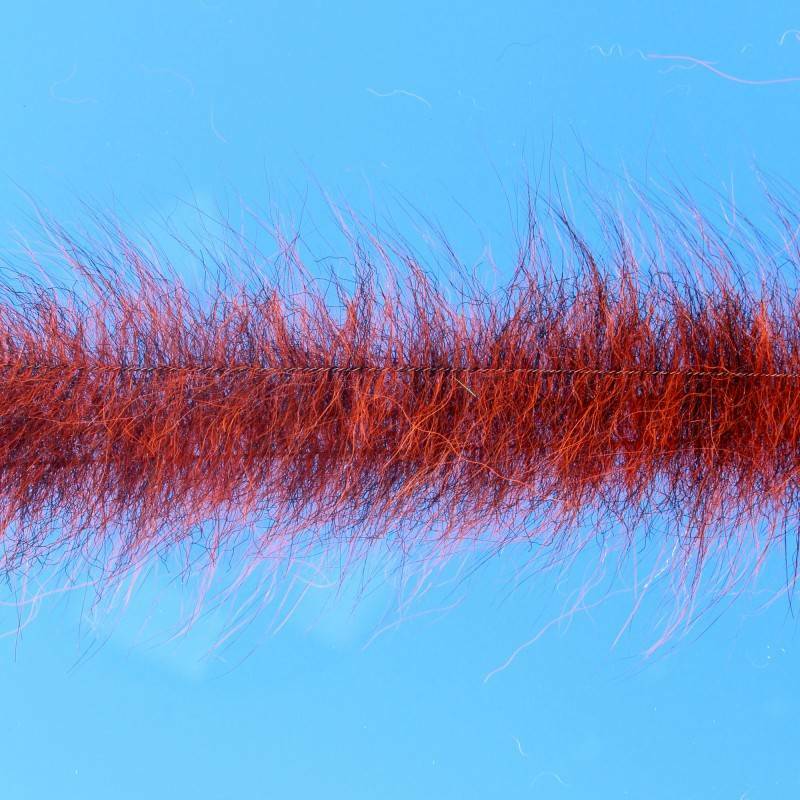 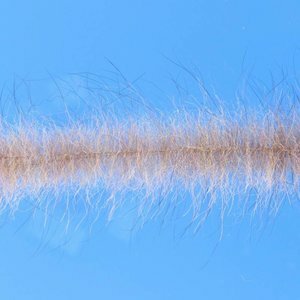 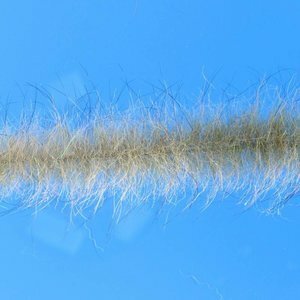 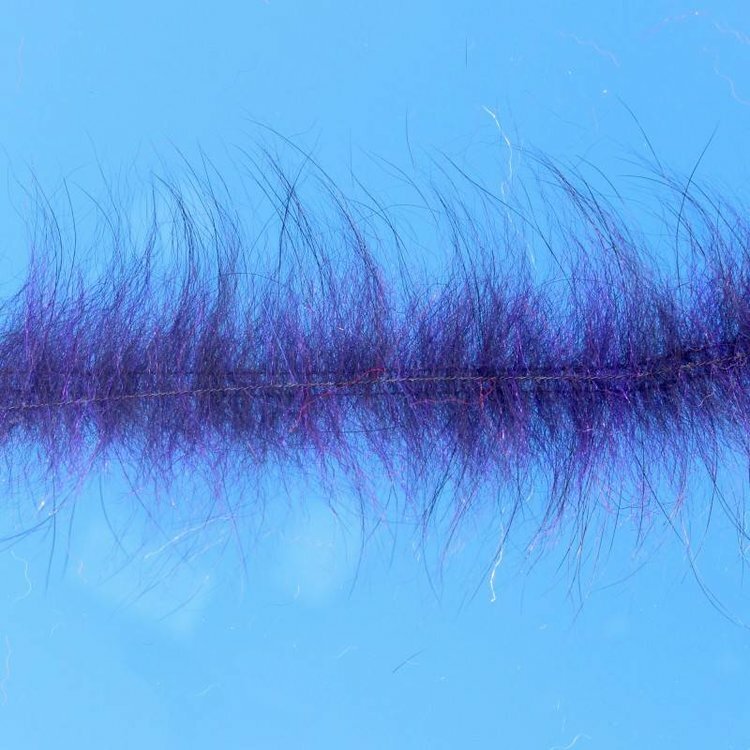 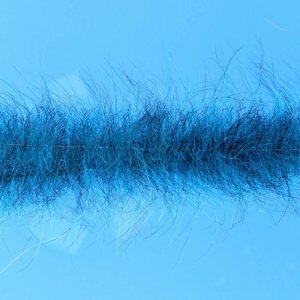 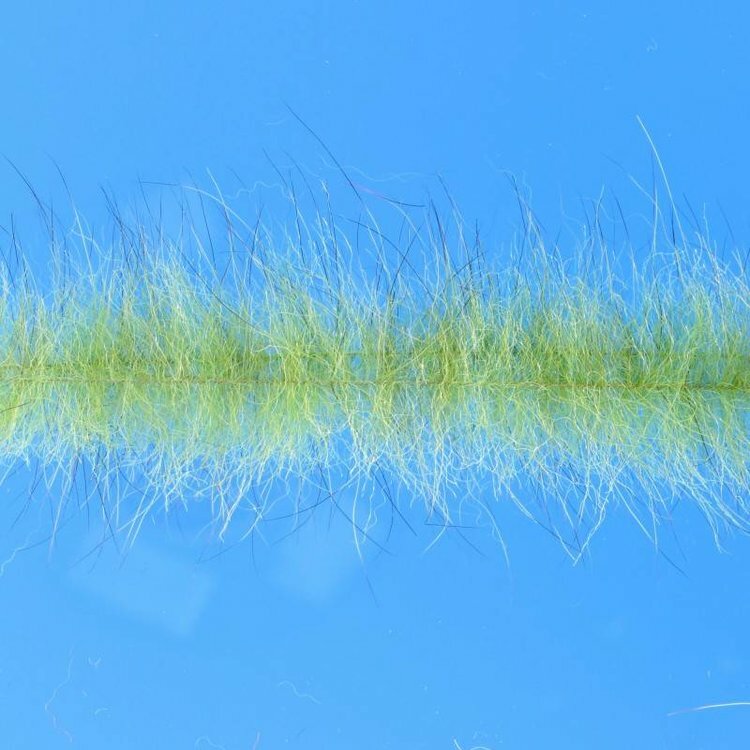 Lifelike breathable brush - whether you are looking for lifelike movement and controlled sink rate for laid up Tarpon flies or a streamer pattern for Steelhead, Salmon, Trout or Stripers this brush will work equally well in both salt and freshwater. Its uses are endless; with the variety of colors and your imagination I am sure you will come up with dynamite fly patterns. 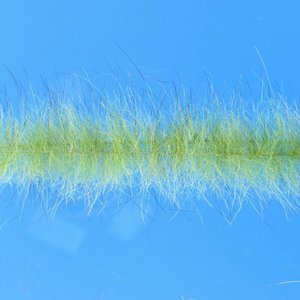 With this combination the tier has an easy way to enhance the ability to bring out the lifelike action of flies. 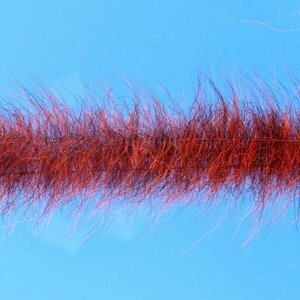 This breathable brush makes it a snap to bring out this action in all of your flies. 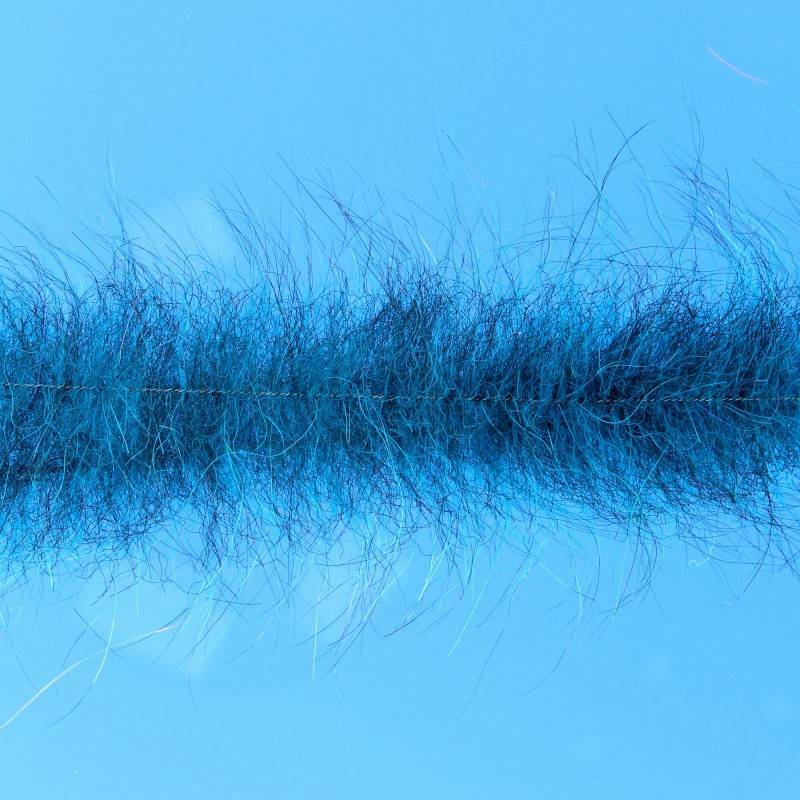 6 - Brushes per pack. 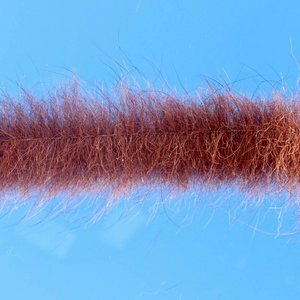 If you like to tie crabs, shrimps and anything else that crawl at the bottom of salt or fresh water this brush will do the job for you. Fibers 3D, The perfect blend of EP™ FIBERS to match the hatch!